Between the Captain America: Civil War World Premiere in Los Angeles, Benedict Cumberbatch on Jimmy Kimmel Live to introduce the Doctor Strange trailer, and CinemaCon in Las Vegas there was a ton of comic book movie news on Tuesday. Let's begin. "Doctor Strange" follows the story of neurosurgeon Doctor Stephen Strange who, after a horrific car accident, discovers the hidden world of magic and alternate dimensions. It's "Marvel Week" on Jimmy Kimmel Live this week and after having the Team Cap stars from Captain America: Civil War on Monday, it was Benedict Cumberbatch's turn on Tuesday to deliver the first official trailer for the mystical drama "Doctor Strange." The film also stars Rachel McAdams, Tilda Swinton, Mads Mikkelsen, Chiwetel Ejiofor and others, "Doctor Strange" hits theaters on November 4, 2016. 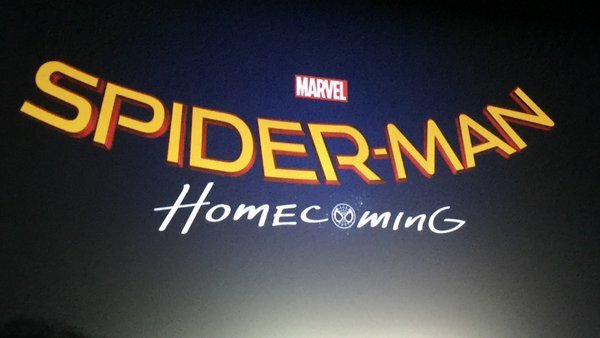 Sony motion picture chairman Tom Rothman took to the stage at CinemaCon to announce that their 2017 Spider-Man film that's being made in conjunction with Marvel Studios and starring Tom Holland will be named Spider-Man: Homecoming. Holland was in attendance (and in Hollywood for the 'Civil War' premiere) to introduce footage where Parker enters his home to find Aunt May (Marisa Tomei) with Tony Stark (Robert Downey Jr.). Stark tells Parker that he's been accepted to receive a special grant for which he had applied. This is all news to Parker. The clip was capped off by the scene where Spidey makes his cameo in the upcoming Captain America: Civil War, which Disney will be showing exhibitors and CinemaCon attendees on Wednesday. 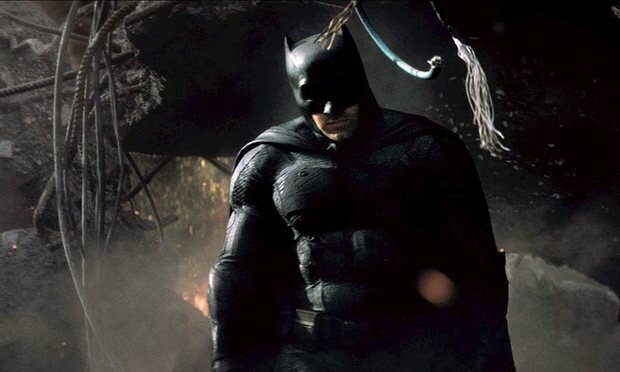 Warner Bros. CEO Kevin Tsujihara at CinemaCon confirmed that the studio is working with Ben Affleck to develop a solo 'Batman' film that the Oscar-winner will also direct and star. Rumors and speculation had been floating around for months as it was presumed by many that it was Affleck's project for the taking. Reports had emerged recently that he had already submitted a script and was working with DC Comics' COO Geoff Johns on the details. No release date was announced but it is expected to debut within the next five years. 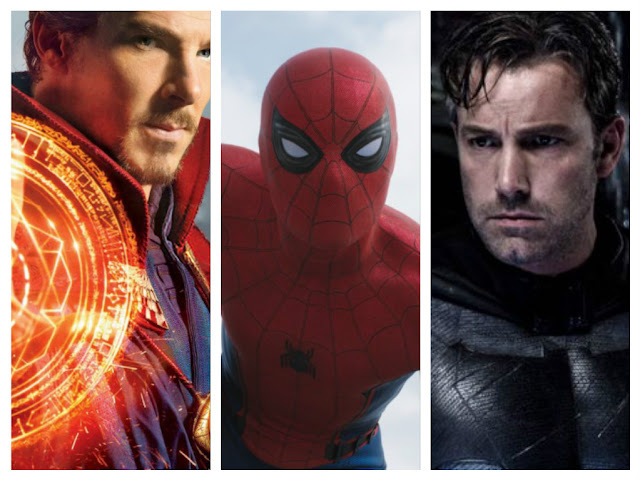 There's already a slate of DC films expected through 2020 but the studio did add two new dates for unknown films, Oct. 5, 2018, and Nov. 1, 2019. Affleck's Batman film could fill one of those spots. He's already attached to appear in Justice League Part One and Two. Marvel proudly invites one and all to experience the World Premiere of Marvel's Captain America: Civil War, LIVE from Hollywood! On April 12, 2016. If you missed the live red carpet world premiere for Marvel's Captain America: Civil War that was streamed on Tuesday you can see it now in the player above. Not only are the stars of the film interviewed while on the red carpet but so are Marvel stars from television and Netflix. Also, see additional footage as you wait for the coverage to begin. Batman Ben Affleck Captain America Civil War Doctor Strange Marvel Marvel Studios Sony Pictures Spider-Man Warner Bros.
Labels: Batman Ben Affleck Captain America Civil War Doctor Strange Marvel Marvel Studios Sony Pictures Spider-Man Warner Bros.